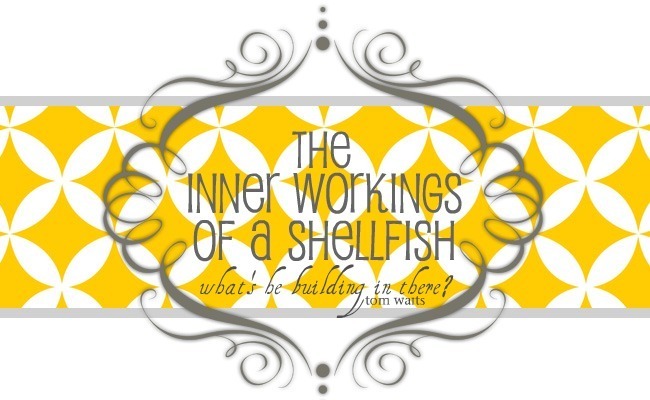 the inner workings of a shellfish: happy belated summer! strawberry picking ... and eating! could turn out so well! hope you're all summer lovin'!